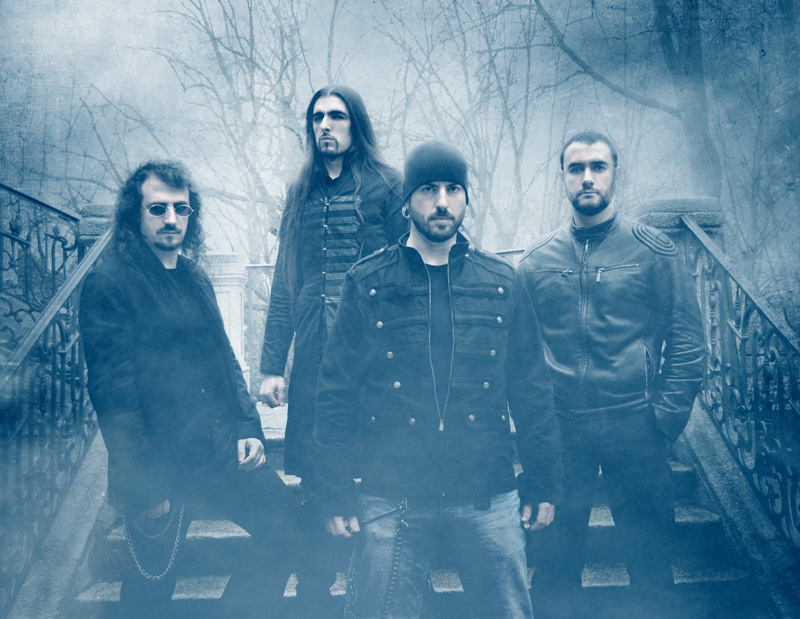 Formed nearly 20 years ago in Madrid by guitarist Enrik Garcia, Dark Moor is not slowing down. The band returns with their ninth long player, Ars Musica. 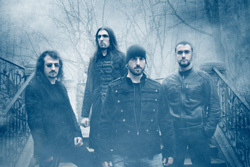 Their trademark symphonic and melodic metal remains at the forefront on this album. Dark Moor: in a fog. Actually, even though there are elements of traditional melodic heavy and power metal, Ars Musica reminds more of symphonic and melodic hard rock record, simply because of the catchy groove and accessible hooks in most every song. Certainly, the opening intro and following First Lance of Spain sounds like sweeping and epic symphonic power metal. But the tide turns with It Is My Way and The Road Again. Both songs charm your ears with the great melody, groove and friendly accessibility. This continues through Together As Ever, The City of Peace, and the beautiful ballad Gara and Jonay. Then the tide turns once more. Living in a Nightmare is clearly symphonic power metal, a swift and rushing composition, as is Saint James Way, though not quite as fast. Dark Moor taps their heritage with El Ultimo Rey and the closing Spanish Suite, the latter an epic instrumental. Once more, besides the excellent melodic rock and metal, the vocals of the talented Alfred Romero leads the way; he's easily one of the best melodic metal vocalist of our day. 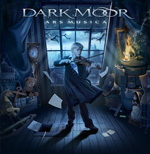 Dark Moor's Ars Musica is an excellent accomplishment and strongly recommended. Dark Moor's Ars Musica is an excellent accomplishment of melodic symphonic hard rock and metal, and strongly recommended.